Indian Army chief General Bipin Rawat on Sunday called on Arunachal Pradesh Governor retired Brig. B.D. Mishra at Raj Bhavan. 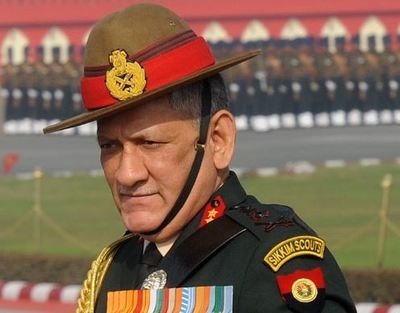 Gen Rawat is on a two-day visit to Arunachal Pradesh. The Army Chief praised the people of Arunachal Pradesh who he said had always helped the Indian Army in a big way. The General, while acknowledging the efforts of the Governor in facilitating the recruitment of local youths in the Army, said there were many good officers of Arunachal Pradesh in the Indian armed forces.